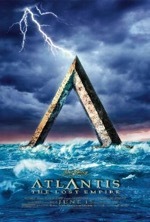 Sharp animation, good voice talents and memorable characters almost make me give Atlantis a solid recommendation. 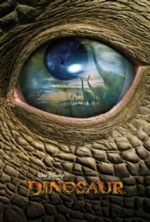 Thinly-veiled New Age philosophies and violence (people actually die in this Disney movie) make me think twice about doing so. A modern twist on Dickens' A Christmas Carol, the movie introduces egotistical image consultant, Russ (Bruce Willis) to a 10 year-old version of himself. Dealing with the obnoxious nature of his younger, chunkier self brings Russ to a place of discovery and goads him into making positive choices for the future. 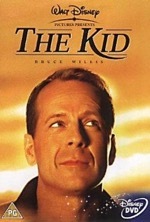 A bit saccharine in spots, Disney’s The Kid is heart-warming and features a fine performance by Willis.